You can find Verified Mobile Number and Complete Address of Good Elements and Non Good Elements Salons in Bangalore for both Males and Females.We also let you know Specialization [ i.e. Bridal Makeup, Hair Stylists, Beauty Salons ] and other services [ i.e. 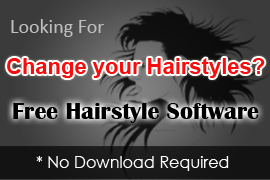 SPA, Massage ] offers by Bangalore Hair Salons.